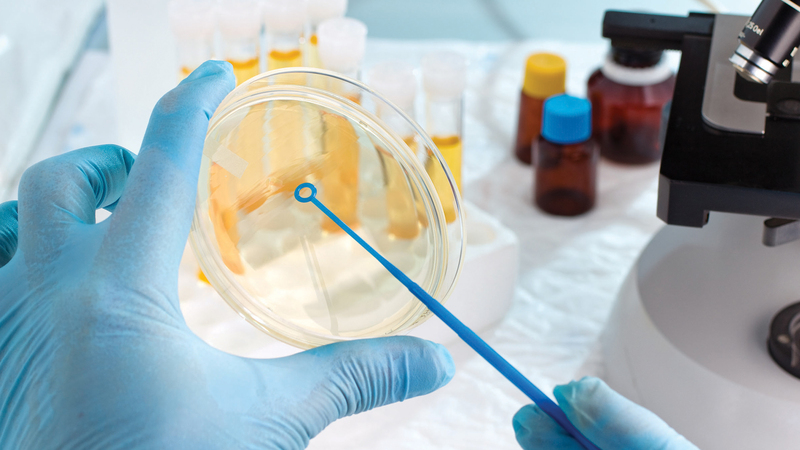 With access to our experts and the latest research, along with our two-day shipping and packaging capabilities, Microbial Discovery Group helps industrial and institutional suppliers stand out with trusted products. As a manufacturer, you benefit from access to our experts. MDG’s SporActiv™ products are accompanied with support services that confirm the effectiveness of our products, ensure compatibility and formulation stability, offer regulatory guidance and provide you with new research and studies that keep you ahead of your competition. The SporActiv™ liquid and powder product line is sold exclusively to manufacturers, never to end users. They contain safe ingredients scientifically selected to serve a multitude of industrial and institutional cleaning needs. Offerings include: Standard Two-Day Shipping Line, Expanded SporActiv™ Line and Custom Products with private label support. We hold ourselves to a high standard of customer service. Our two-day shipping line provides fast turn-around for our top selling products. If your customers’ needs expand outside of our Standard Two-Day Shipping Line, our Expanded SporActiv™ Line compliments our top-selling products with a variety of additional cleaning solutions. We understand that one size does not fit all. 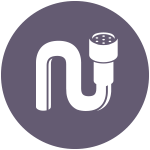 Since our products are made in-house from discovery to scale-up, we have the capabilities to customize a current product or develop an entirely new one to fit your needs. Turn-key solutions handled in-house from start to finish. 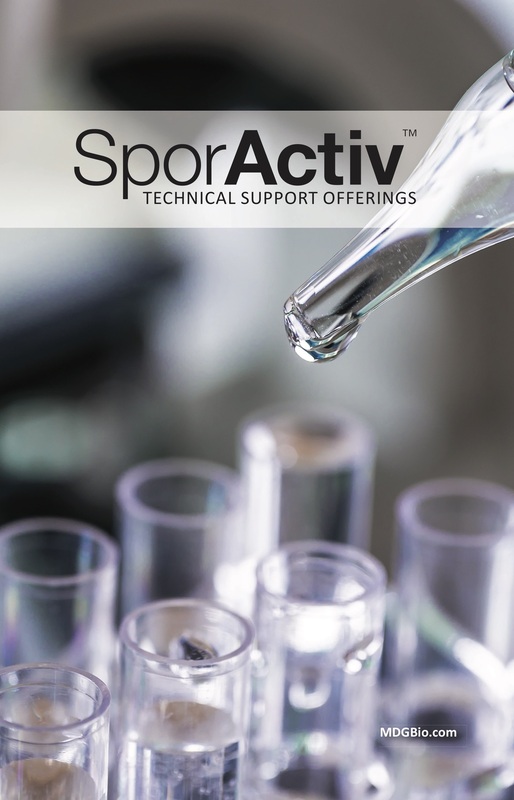 Read Our Full SporActiv™ Support brochure to learn more about all of our technical offerings.